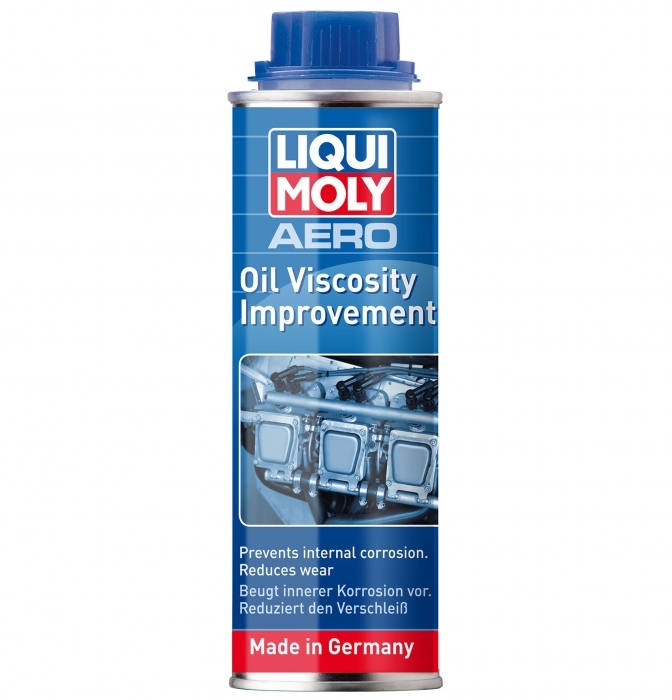 Specially developed by LIQUI MOLY for aircraft engines. Suitable for straight, boxer and radial type motors and also the smaller engines, such as ROTAX 912. The usually extreme requirements on aircraft engines, such as rapid temperature changes, varying fuel-air mixtures and lead residues in the oil mean that the motor oil is exposed to excessive aging. Viscosity decreases constantly during the oil change interval. This exacerbates engine wear and can shorten the life of the engine. One of the indications of this is the increasing oil consumption towards the end of the oil change interval. * Based on residence in South Africa. Tax rates for other countries will be calculated at the checkout. Price exclusive of tax: ZAR333.33.